WHITE HOUSE (CNN)-More than two dozen active duty service members will celebrate their Fourth of July with a very patriotic event. Twenty-five members of the U.S. Army, Marine Corps, and Air Force will be sworn in as citizens in the East Room of the White House. President Obama will make remarks and Secretary of Homeland Security Janet Napolitano will deliver the oath of allegiance. 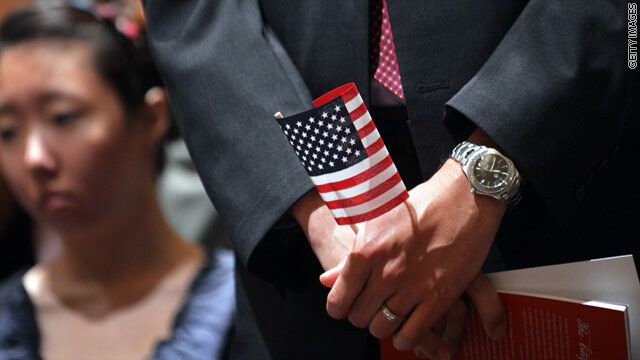 The group of candidates for citizenship are from seventeen different countries and include a marine who has been awarded the Purple Heart and several winners of the Global War on Terrorism Service Medal. Other members of the president's cabinet and senior White House officials will also participate in similar ceremonies around the nation. Labor Secretary Hilda Solis will participate in a ceremony in New York and SBA Administrator Karen Mills will be in Massachusetts. This is the third naturalization ceremony at the White House during the Obama administration, although none have been on Independence Day. Vice President Biden participated in a ceremony at Camp Victory with members of the military during a trip to Baghdad on July 4, 2009. President Obama presented the Medal of Honor posthumously to Army Specialist Leslie H. Sabo, Jr. for "conspicuous gallantry" at a ceremony Wednesday at the White House. Sabo was killed trying to save his fellow soldiers in Cambodia in 1970 during the Vietnam War. 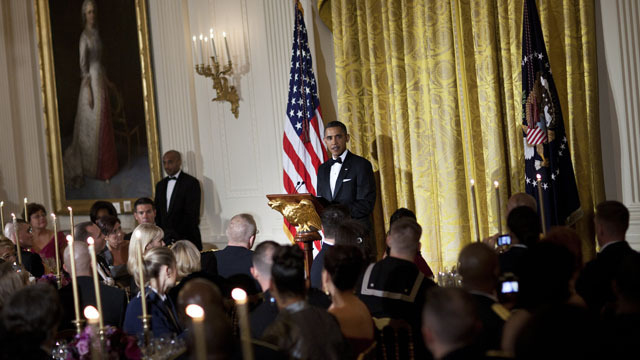 President Obama spoke of the nation's gratitude to all of its soldiers. "This gathering of soldiers, past and present, could not be more timely. As a nation, we've ended the war in Iraq. We are moving towards an end to the war in Afghanistan. After a decade of war, our troops are coming home. And this month, we’ll begin to mark the 50th anniversary of the Vietnam War, a time when, to our shame, our veterans did not always receive the respect and the thanks they deserved - a mistake that must never be repeated." 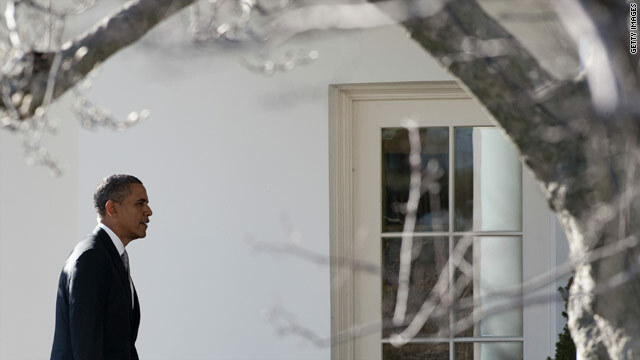 President Obama stopped by Walter Reed National Military Medical Center to visit with wounded service members on Friday. 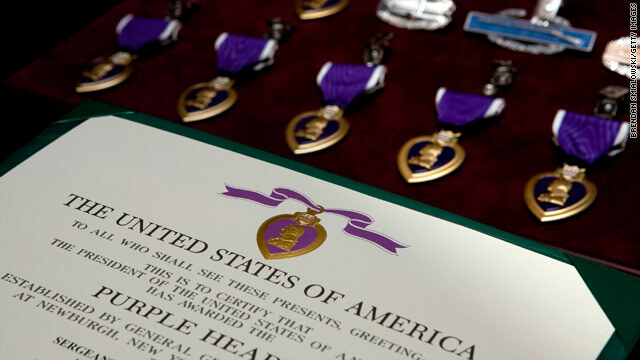 The president awarded 8 purple hearts during his visit with 27 wounded warriors – 11 Soldiers, 14 Marines, 1 Sailor and 1 NATO Forces member. 26 of the service members were injured in Afghanistan and 1 in Iraq. President Obama finishes up the work week with a visit to Walter Reed National Military Center to visit wounded servicemen. Earlier in the week he honored members of the military for their service in Iraq with a formal dinner at the White House and tomorrow, he’ll be visiting with wounded soldiers, quite possibly visiting with some who were injured in recent violence in Afghanistan. 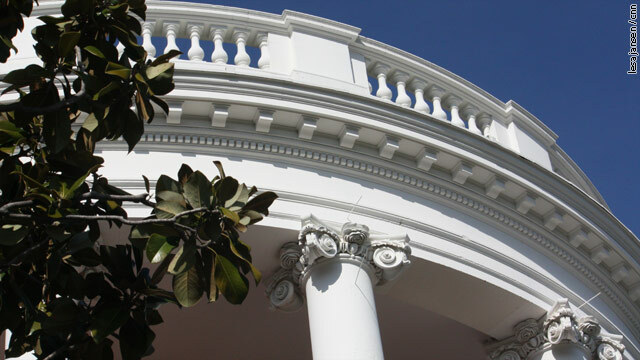 Tomorrow’s visit, like nearly all before (in his administration and George W. Bush’s administration) will be closed to the press. The only other appearance on the president’s schedule is an event at the Department of the Interior about conservation. 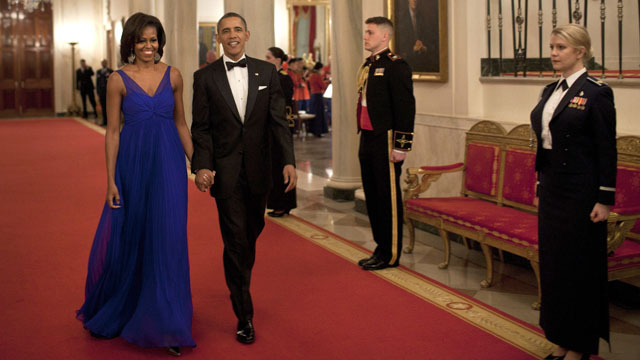 President Obama and First Lady Michelle Obama hosted a special dinner at the White House tonight to honor those who served in Operation Iraqi Freedom and Operation New Dawn and to honor their families. President Obama, Vice President Biden, Secretary of Defense Panetta and Jt. 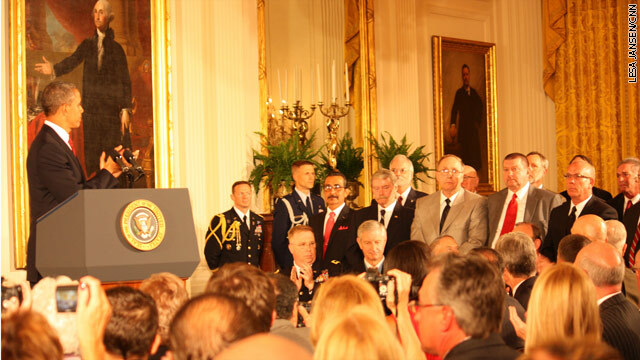 Chiefs Chairman Dempsey addressed the guests in the East Room of the White House. 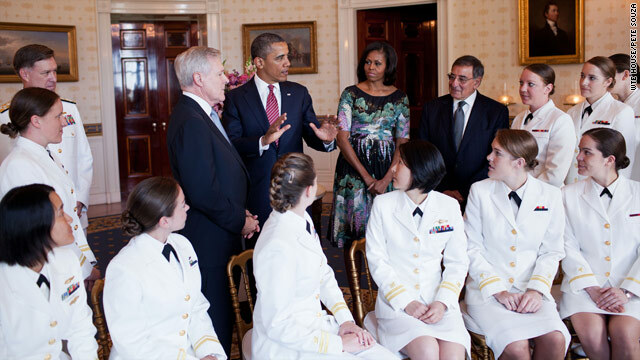 The president told those gathered just "as the war wounds last a lifetime, so does our gratitude and commitment." Over 100 service men, women, Gold Star family members and representatives from veterans groups were invited along with a guest. Many chose to bring a fellow service member.